When both Vacation Renters and prospective homebuyers come to Kezar Realty, I always have a packet of information prepared for them. 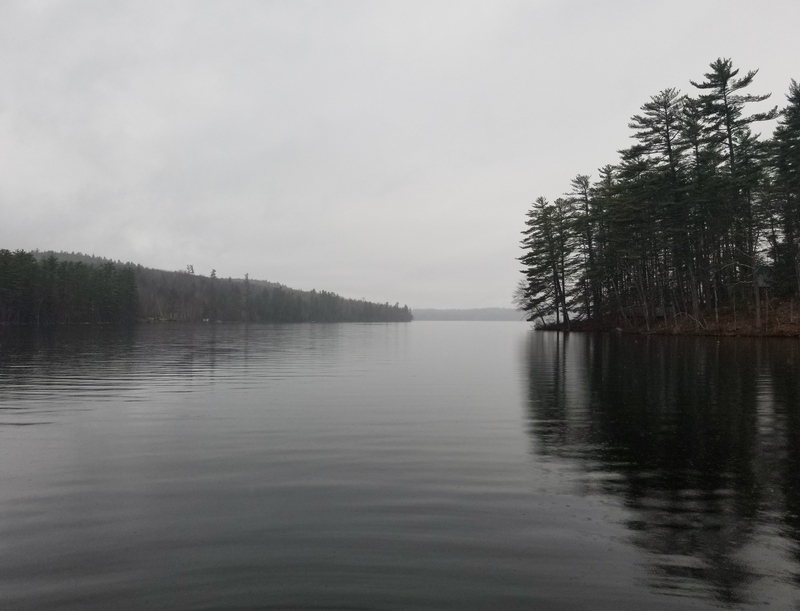 In addition to local publications such as Lake Living, West Coast Maine and the Buyer's Guide to Real Estate, I also include information about hiking trails, Greater Lovell Land Trust activities and articles that have appeared in local newspapers over the past few years. 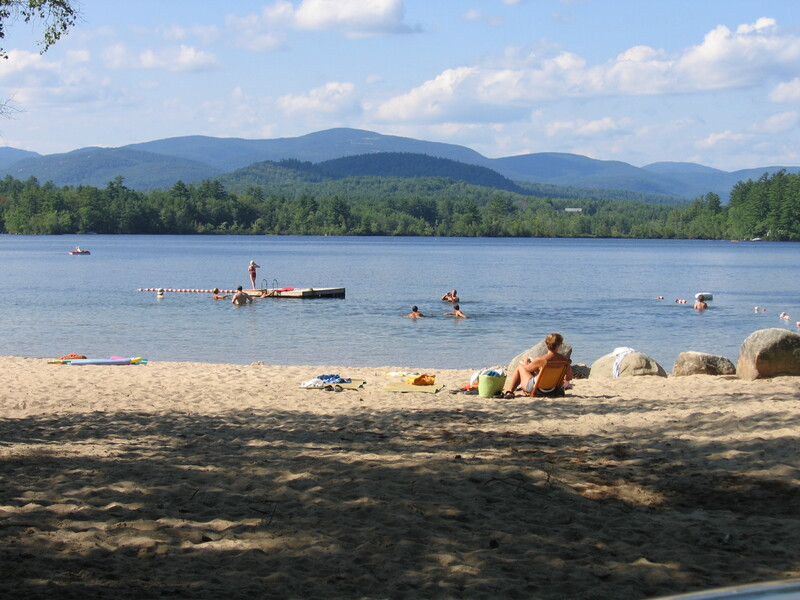 All of them highlight the many diverse activities that are available in our western Maine region. It is, however, surprising to have lengthy stories about Lovell appear in two different magazines in the very same month. The first is in Down East magazine, available everywhere, and the second is in a not so widely-distributed publication called Maine Townsman. The latter journal is made available to municipal officials throughout the state. Both articles approach our town from two very different angles and they are both very accurate. Click here for the Down East magazine article (starting on page 94). 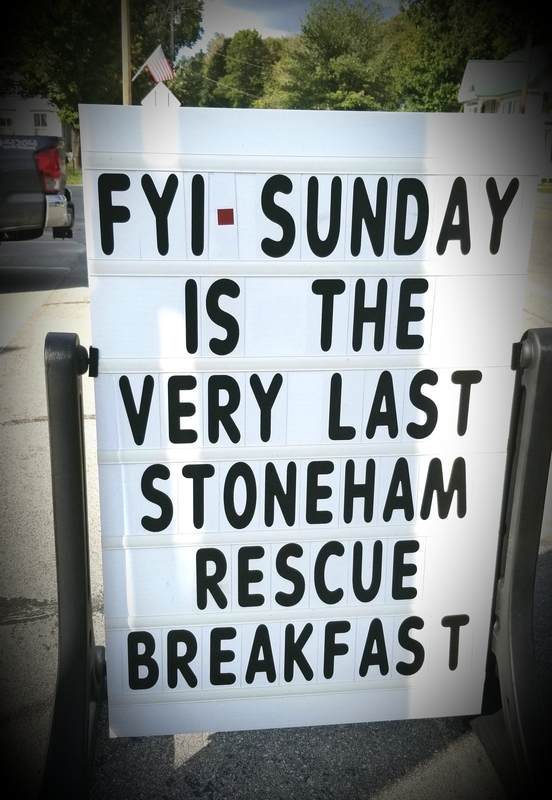 Click here for the Maine Townsman article (starting on page 19). BTW, let me know if you happen to come across any newsstands! 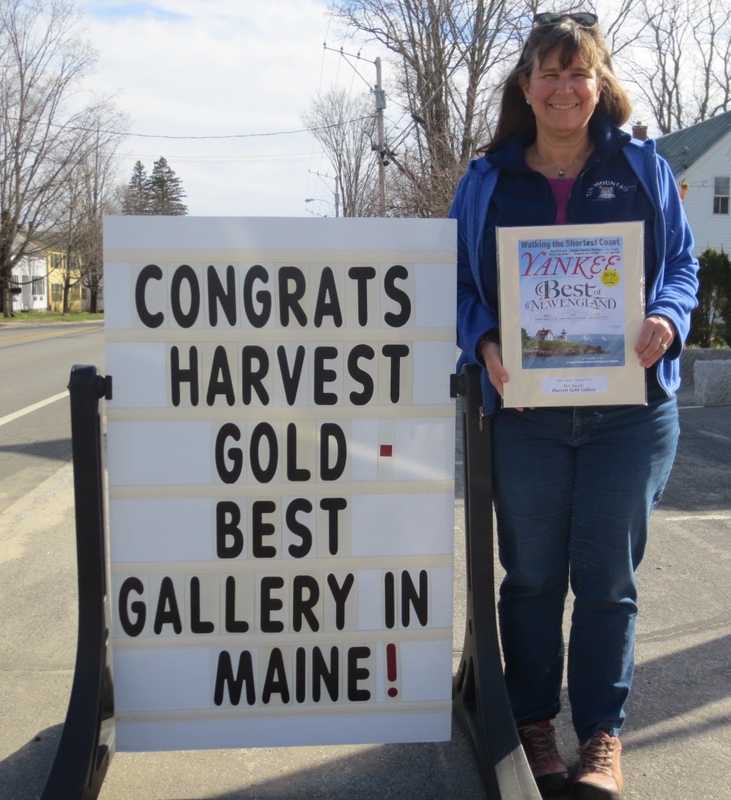 Looking forward to reading the upcoming issue of Yankee Magazine' s Best of New England where the editors selected Harvest Gold Gallery as Maine's Best Gallery! Located in Center Lovell for almost 20 years, Bill and Lynda have a large showroom where they showcase not only their own jewelry but the fine arts and crafts of over 200 artists. Be sure to make a trip to Lovell soon to visit the Gallery at 1082 Main Street. Ring the bell at the front door, step inside and explore. I am sure that you will find something that's perfect for you. 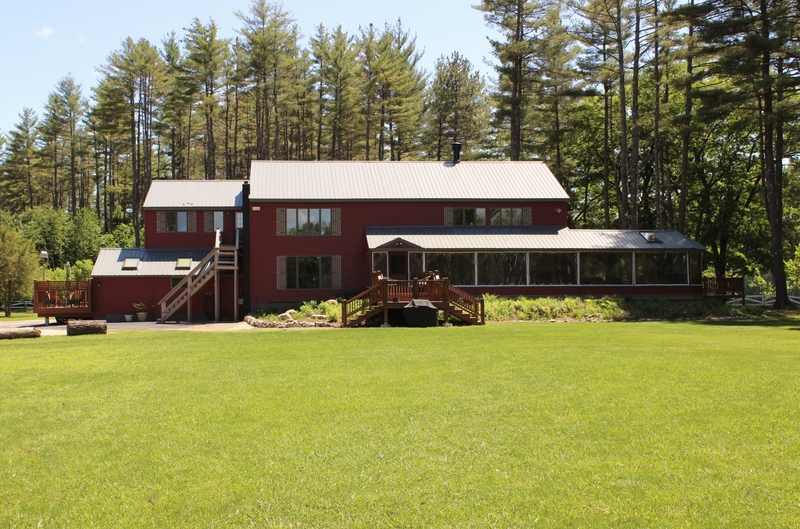 Bill and Lynda can be reached at 207-925-6502 or harvestgold@fairpoint.net. A big thank you to my Facebook friend, Charles Cotton, for alerting me to this exciting news! I was quite surprised to learn that researchers go around flying over forests looking for things like this. Or maybe more so that they were able to identify this from the air. Anyway, it might be time for Larry Fox and his DPW crews to have some new signs made for all of our major roads that proclaim: "Welcome to Lovell, Home of the Tallest Chestnut Tree". 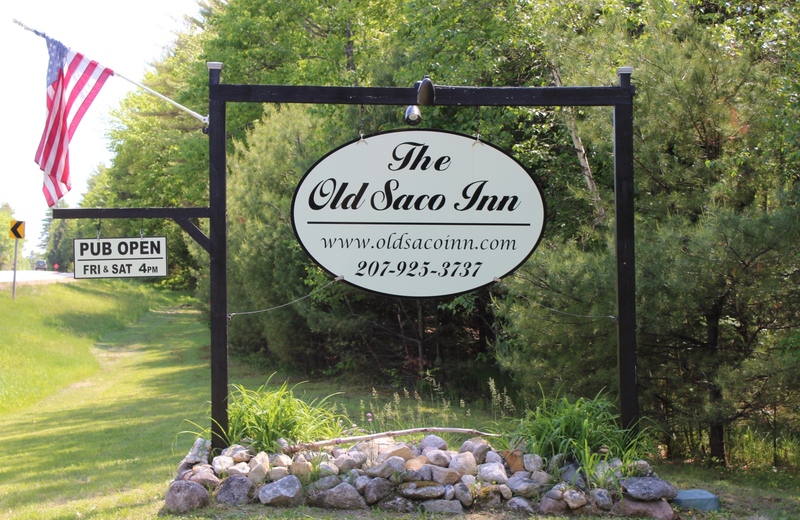 It was just a few years ago that Pete and Sandi purchased the Old Saco Inn in Fryeburg, just past the Lovell town line on Route 5. It wasn't long before a small sign was added to the large one at the main entrance. It simply said: "Pub Open, Fri & Sat 4 pm". Since then, the cozy pub and dining room have become a very popular place and if you plan on going for dinner, you need to make your reservations online! It's always a treat to watch Pete behind the bar on a busy night as he seems to remember not only everyone's name but their favorite drink. 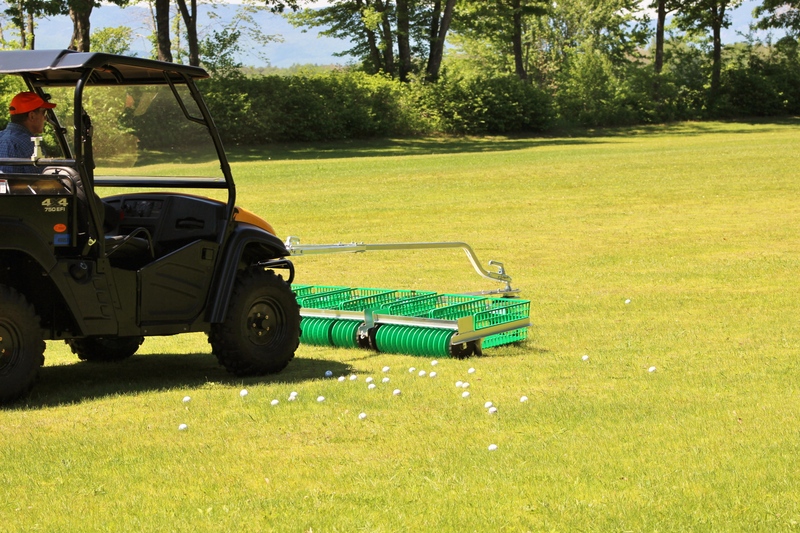 One of the newest additions to the Inn is an outdoor Golf Driving Range. 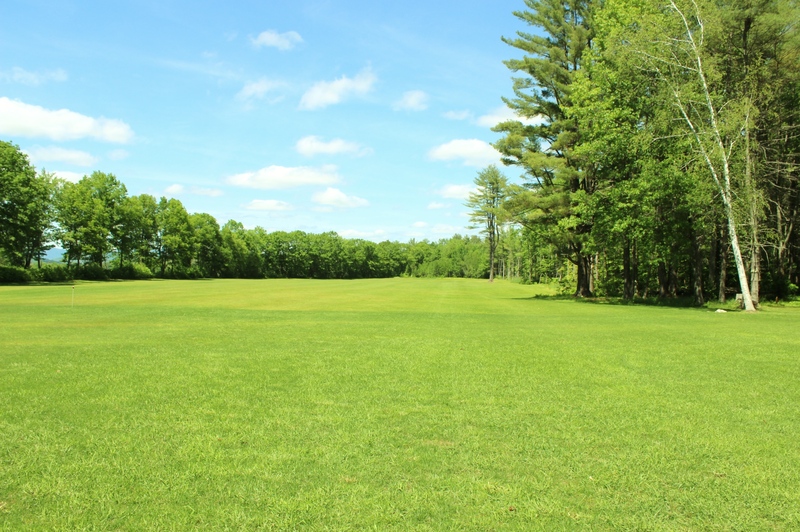 What better place to practice your swing than on the wide open field where views of the western mountains are peeking through the trees. This Sunday, June 7th, Brad Littlefield, President of the Lake Kezar Country Club will ceremoniously hit the Range's first ball at 10:15 am. And on this day only, enjoy a free bucket of balls as well as Burgers and Hot Dogs. 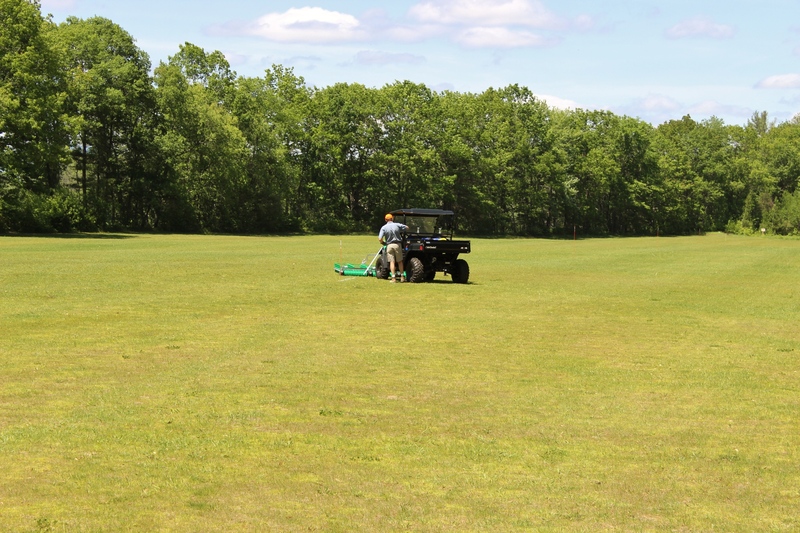 The Range will be open every Wednesday through Sunday from 10 - 6 with a bucket of balls costing $13. And it is my understanding that arrangements could be made with Lake Kezar Country Club for lessons. Come on down to the Inn, hit a few balls and enjoy your favorite beverage in the Pub! But please, please, don't hit Pete while he is out scooping the balls. 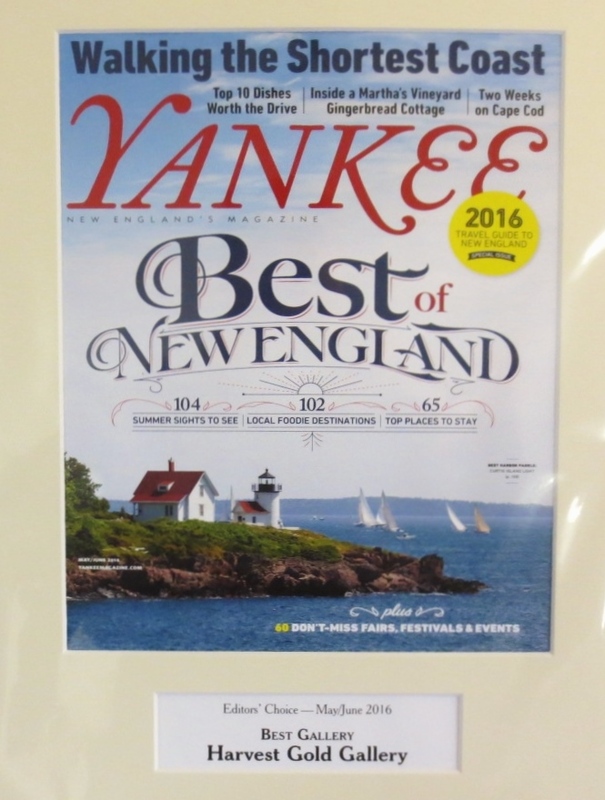 Here's a pleasant article by Sophie Nelson in the July 2014 issue of Maine magazine where she does capture much of the local charm. Plenty of photographs by Greta Rybus.